+Wake up and bake this cannabis infused French toast to get your morning off to a great start! Before you get going with this delicious and decadent marijuana recipe, whip up a batch of canna butter- cannabis infused butter. If you prefer, you can also use cannabis oil instead (but the butter is the best- for this recipe anyway). Cook the cannabis long and slow; this enable perfect activation of the THC. Cooking it long and at a long heat will also prevent you from burning the THC. 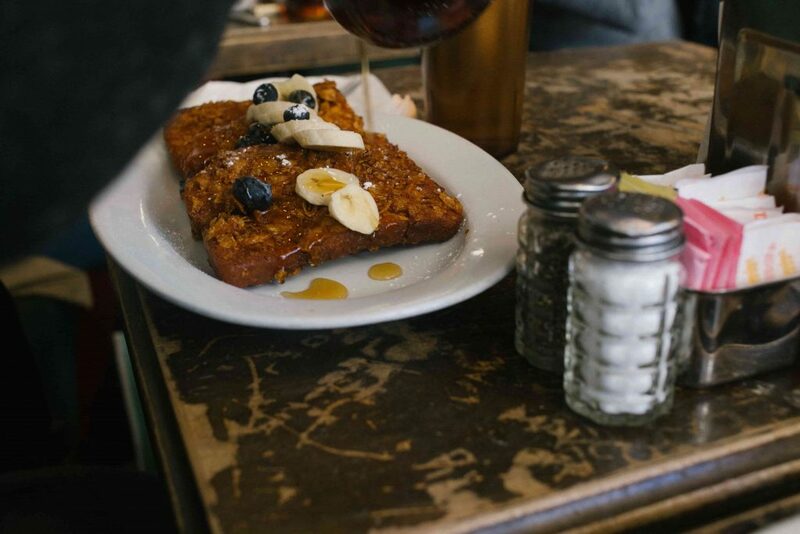 While waking up can be a challenge for some people, knowing that you can get up and make yourself a batch of cannabis infused French toast is one way to get you jumping out of bed and ready to rock your day. Rub the pan with your butter (but always keep the heat low). In a separate bowl, combine the eggs, milk and the vanilla. Place one slice at a time into the mixture, once the bread has soaked up the mixture and has a nice coating, place it in the warmed up pan. Allow the bread to cook until the outside has turned a golden brown. Once the bread has cooked, you can spread the butter on the warm toast and let it melt into the toast. after you have spread your cannabis infused butter on your toast, you can add whatever ingredients you want on top- a simple and delicious cinnamon and sugar mixture or the decadent chocolate sauce. Great for a Sunday morning, this cannabis infused French toast recipe is a sure way to start your day off on a high.